jubby is using Smore newsletters to spread the word online. 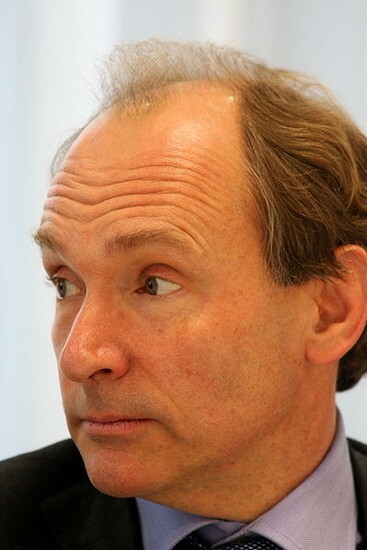 Sir Tim Berners Lee is a british computer scientist which invented the World Wide Web.He was born on the 8 June 1955. He is now 57 years of age . What Did He Invent ? Sir Tim Berners Lee invented one of the most usefull inventions in the world... The World Wide Web.